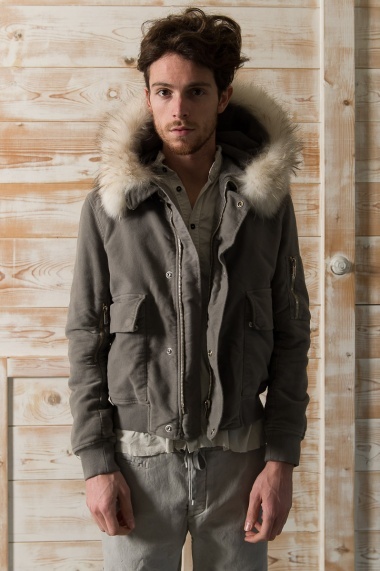 Giacca collo in pelliccia 63% Cotton 24% Wool 13% Polyester by Nicolas & Mark - Clothing Men Jackets On Sale. Jacket with hood and fur. Hidden placket with zip and press studs. large patch pockets with flap. Pockets on the sleeves with zipper.